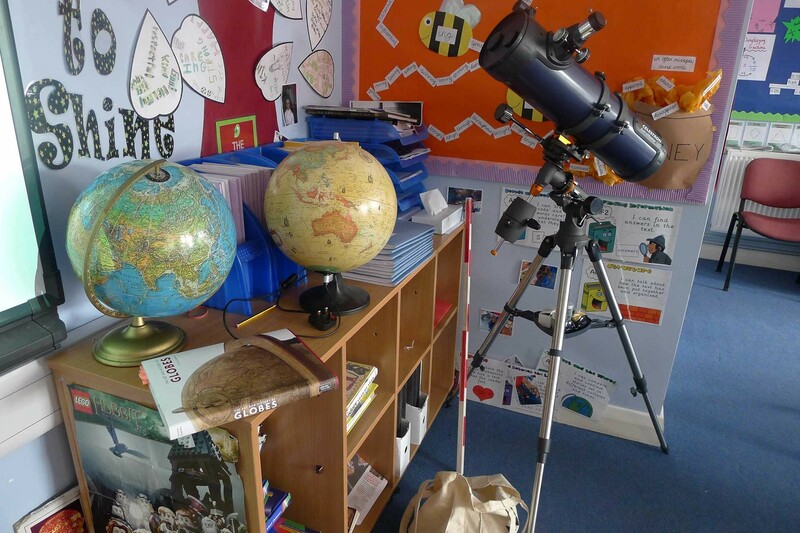 Image: Globes at The Meadows Primary School, Ruth Ewan. Taking cue from Lincoln’s historic connections with the Magna Carta and the Charter of the Forest, young people used these documents to inspire and articulate their own demands of their world. Through collaborative writing and drawing exercises they imagined places they want to see and laws they want to live by. These workshops resulted in a series of slogans, text works and drawn maps.